Simple subscription includes attendance to the seminars (not active participation), active participation in workshops and participation in the concerts. 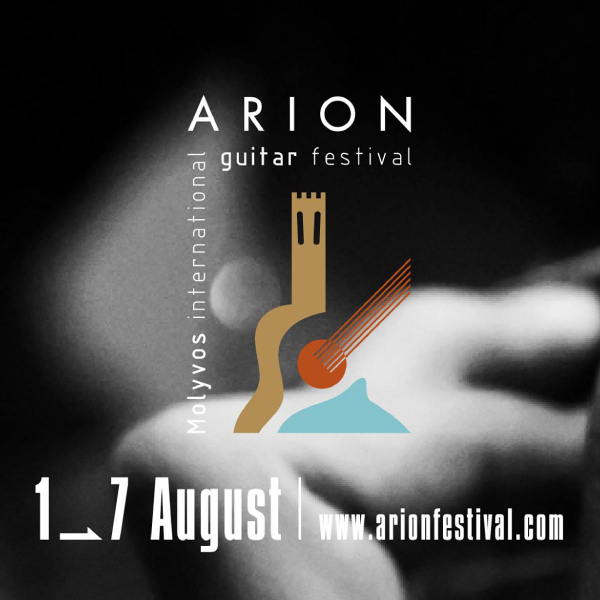 In an idyllic place, nearby the sea, from August 1st to 7th, we will all come together to participate in the 8th Arion International Guitar Festival. Students, professionals and young guitarists from all over the world will come to play music, share experiences and to have fun in Arion’s masterclasses, competitions, workshops, guitar ensembles and in all the other activities that will be taking place. And every evening, Arion welcomes all music lovers to all the wonderful concerts that will be put on by our famous guests! Click the “Add to cart” button and you will be redirected to the Cart Page. If you have any discount coupon add it to the “Coupon Code” field and click Apply Coupon. Then click the “Proceed to checkout” button, where you will add your personal info. No need to add any UCI ID number or IBAN. Please note that you are allowed to register for only one participant per time. Contact us for any additional info. Find out more at ARION’s official website.